Is My Business Big Enough to Benefit From a POS? The TallOrder retail POS system is perfect for any size business and is designed to suit businesses with one or hundreds of locations.  For more information or support, please email support@cloudone.mobi and we will get back to you shortly.